At St Saviour's we teach Spanish as our modern foreign language. Our curriculum aims to give our children a love for learning a language and the foundations to develop their Spanish as they move through their school life and beyond. We encourage our pupils' curiosity and aim to deepen their understanding of the culture and life of Spanish speaking countries of the world. Each year we celebrate European Day of Languages with a Spanish celebration. Our children explore the language and culture of Spain and enjoy activities including those based on art, sport and food. Through these activities they have the chance to use their Spanish language knowledge in a different context. We are delighted to announce that we have been successful in our Erasmus+ funding application! This funding from the EU supports an exciting two year project, beginning in September 2019 which allows us to send members of our school staff on an immersive Spanish CPD programme. 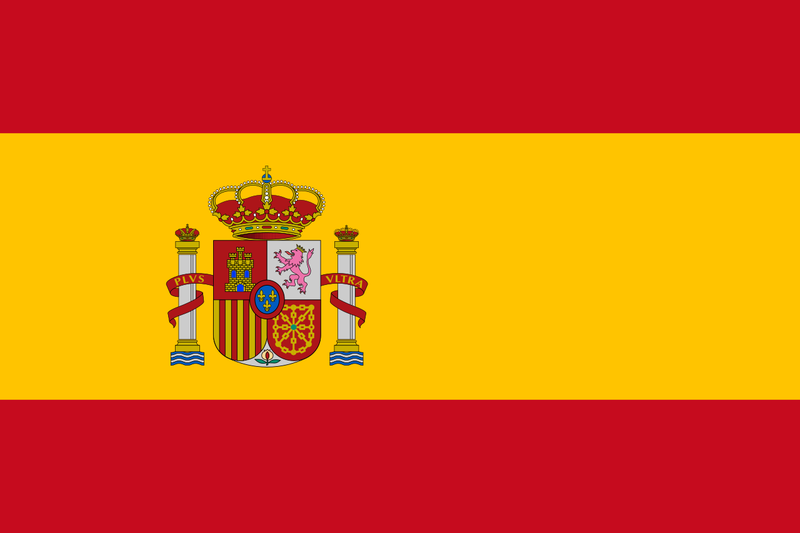 Over the two year period we will have the opportunity to send some members of staff over to Spain to spend a week with a course provider who will facilitate daily Spanish lessons and set them tasks to test their Spanish language knowledge! Through this project we aim to embed the teaching of Spanish throughout the whole school and into daily school routines. We will continue to foster a love of learning languages for our children and help broaden their knowledge of other cultures. We will keep you updated with our progress on this exciting project!